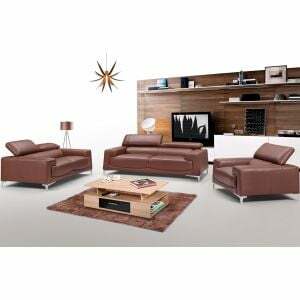 Lush chocolate brown microdenier performance fabric. 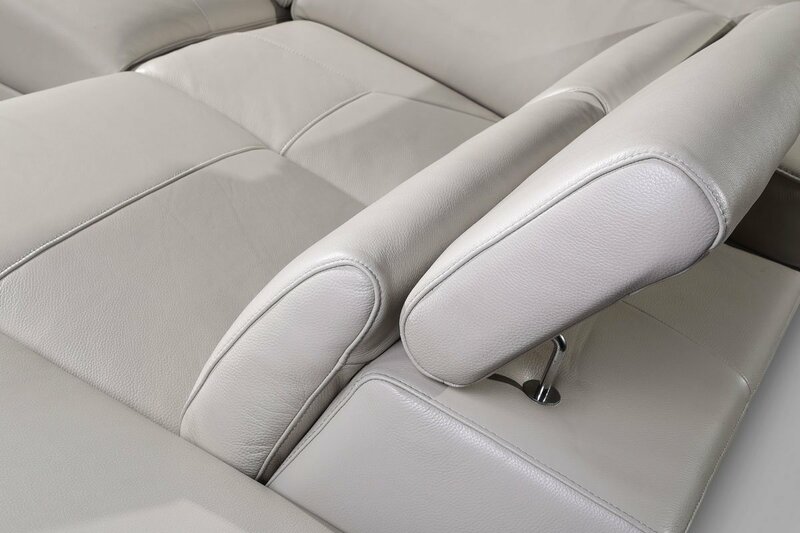 Impeccable beige pecan trim and contrast stitching. 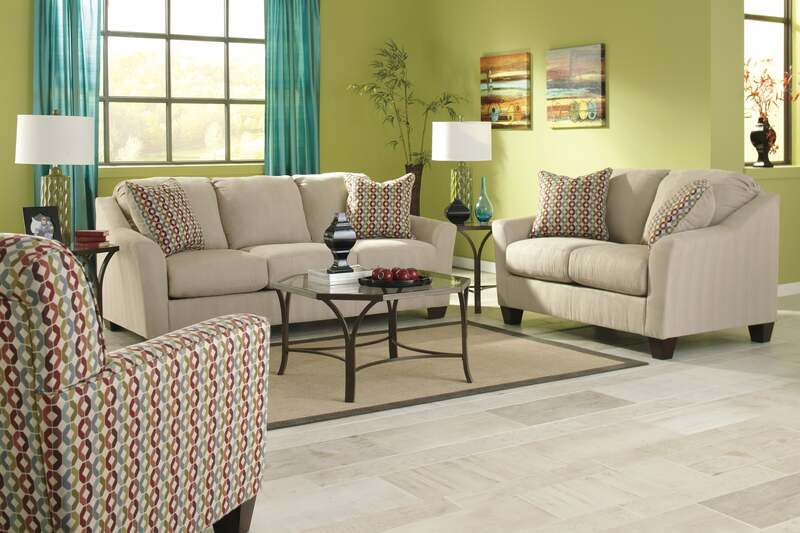 Stellar two tone pattern design. 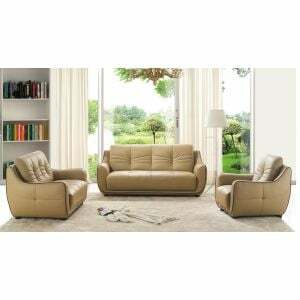 Cozy double reclining sofa and console love seat. A charming glider recliner. They say the devil is in the details – but it sure feels like an angel. 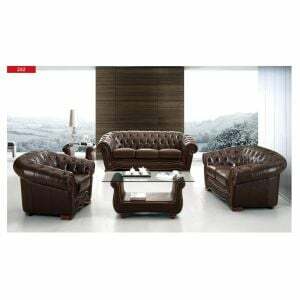 When you Shop for Global U0070 Reclining Living Room Set in Sultry Dark Brown/ Pecan fabric online by Furniture Store NYC, we make it as easy get information when your product will arrived. 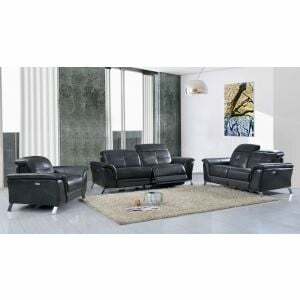 Please read customer common questions or reviews for Global U0070 Reclining Living Room Set in Sultry Dark Brown/ Pecan fabric If you have any questions about this product or any Sets for sale, Furniture Store NYC customer service representatives are available over the phone at 866-955-8877 or on a live chat to help. 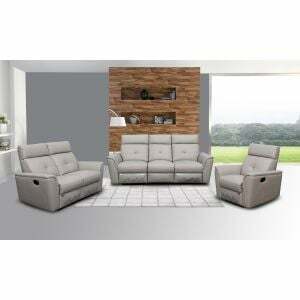 Whether you just want to purchase Global U0070 Reclining Living Room Set in Sultry Dark Brown/ Pecan fabric or shopping for your entire home, www.FurnitureStoreNYC.com has great selection for your home.